Tucked away, quietly perched on the bluff overlooking tranquil Manistee Lake, is northwest Michigan’s newest 55+ manufactured home and RV resort, The Bluffs on Manistee Lake. 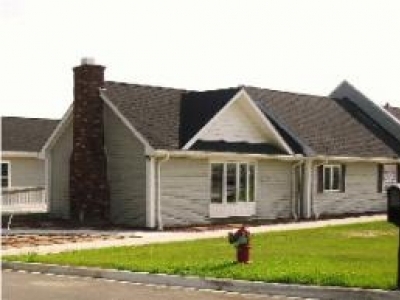 Sunset Mobile Home Sales is your professional Mobile Home Listing site. We provide all your Florida Mobile Home buying and selling needs. We have many Select Mobile Homes For Sale. Simply visit our Properties page to view our current listings. 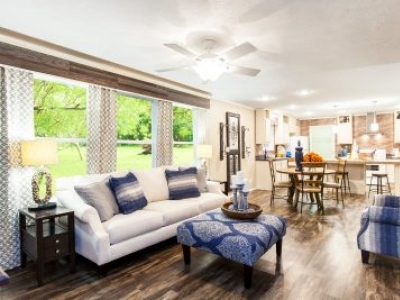 The Enclave Apartments offers a unique options in apartment home living. 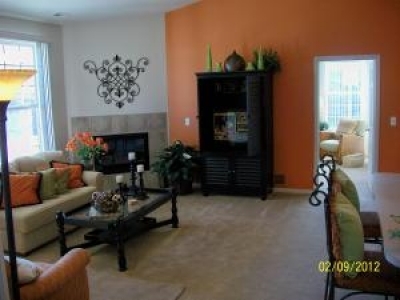 The Condominium style design provides our Ranch Apartments the ultimate in privacy and easy-living convenience! No One living above you or below you.